Featuring a superior formulation, the Advantage Plus line is a complete and balanced system for delivering improved performance during syringing and hand watering. 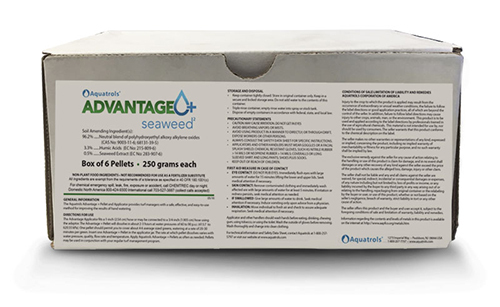 Along with the standard pellet, Advantage Plus Seaweed is available for turf managers seeking additional benefits during hand watering. Try the Advantage Plus Pellets Today! 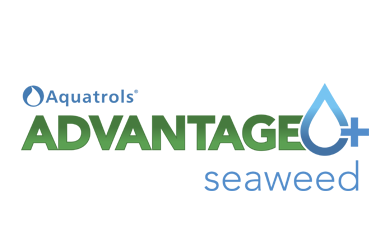 For more information about the Advantage Plus Pellet line, including pricing and availability, contact your local Aquatrols distributor today!